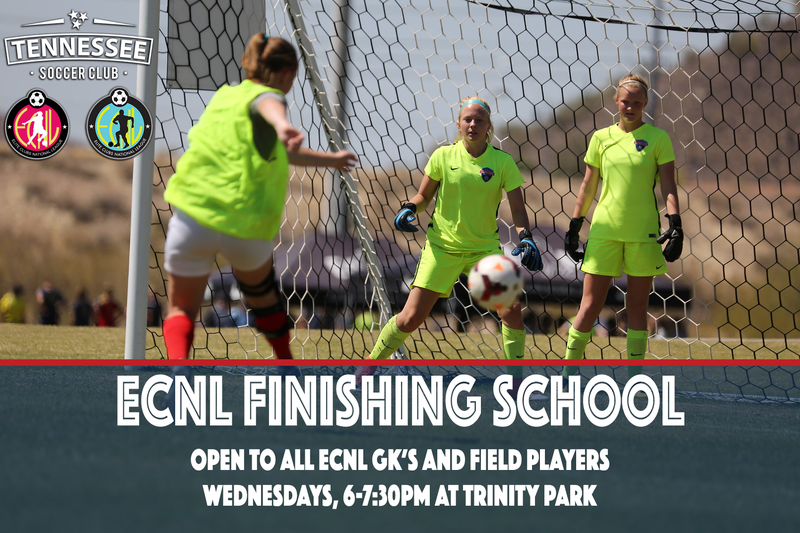 ECNL Finishing School is open to all ECNL players and will improve their skills in front of goal. This program puts an emphasis on teaching proper striking technique along with ball placement / movement. Finishing of all kinds will be worked upon over the course of the program. Participation by ECNL players is voluntary. Boys and girls welcome!